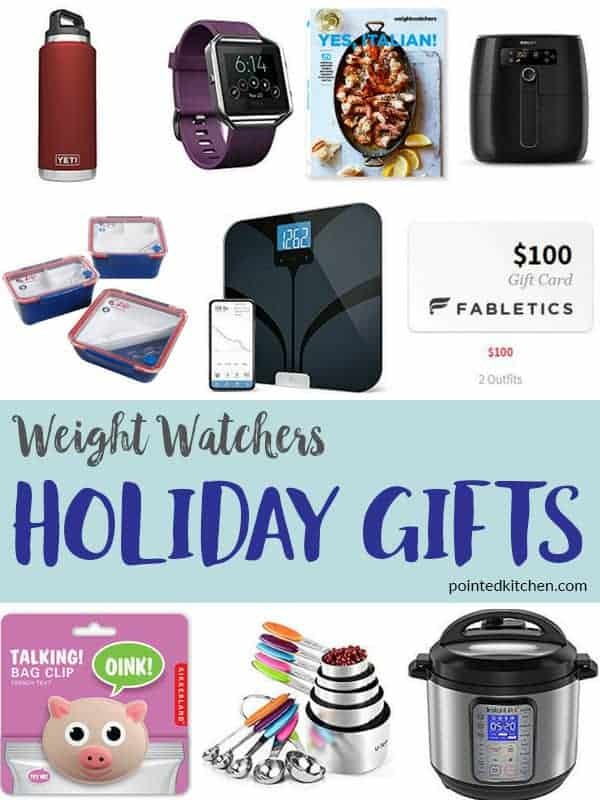 Who loves coffee? 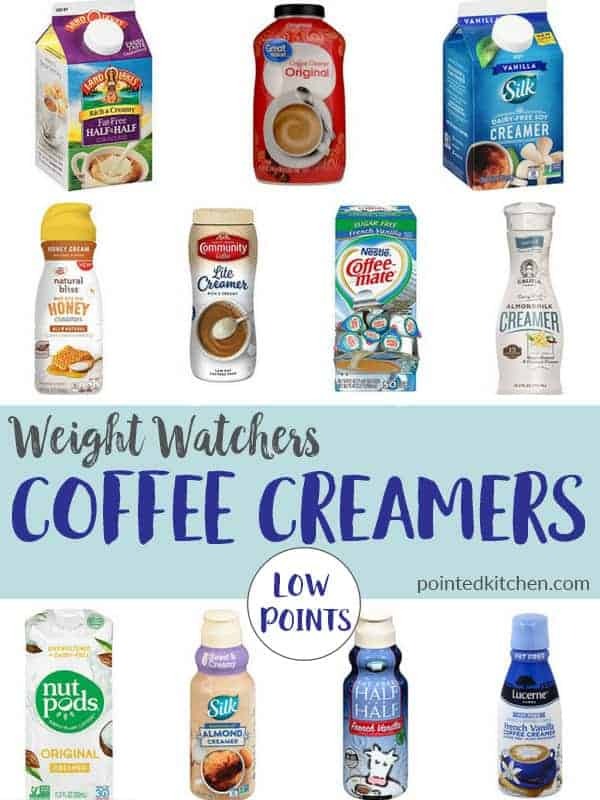 Who loves coffee but doesn’t want to spend valuable SmartPoints on creamers, when you could be using them on food instead? 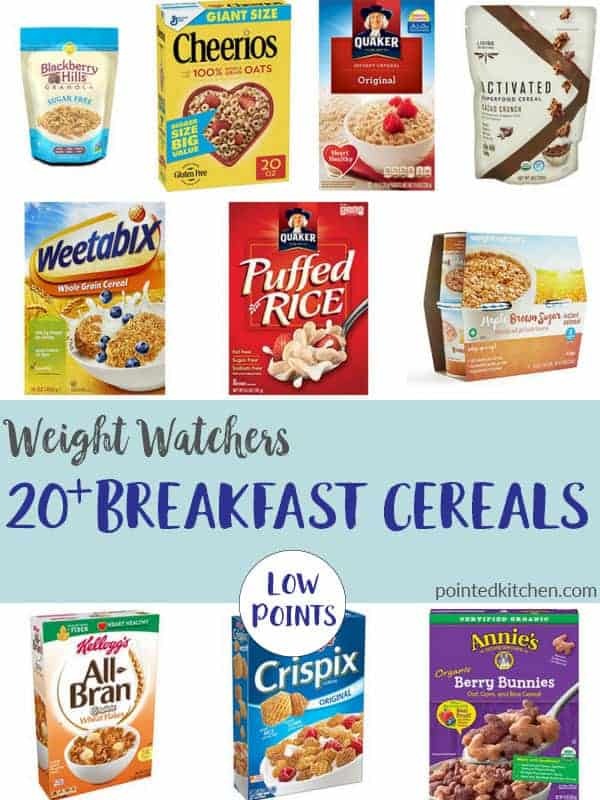 With these twenty low SmartPoint coffee creamers you no longer have to worry about drinking too many of your precious SmartPoints. 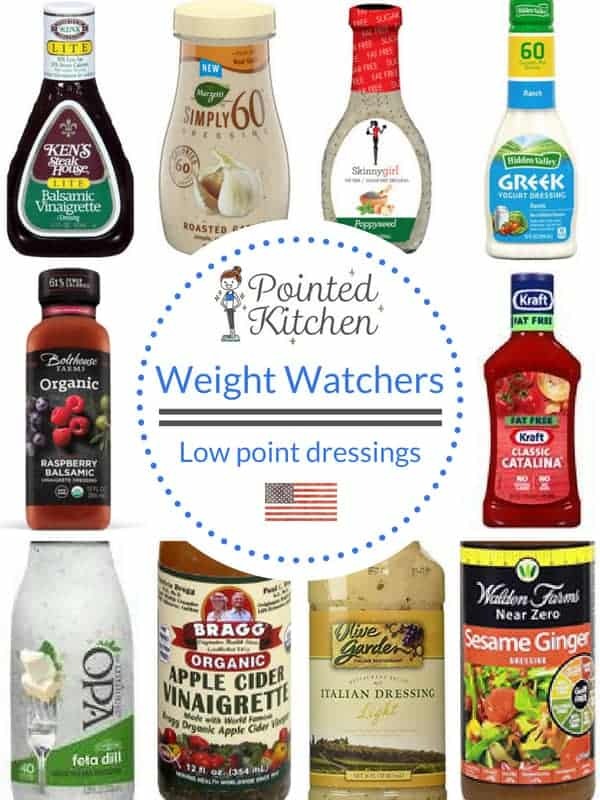 All these low point Coffee Creamers are under 2 SmartPoints per serving on Weight Watchers Freestyle plan. 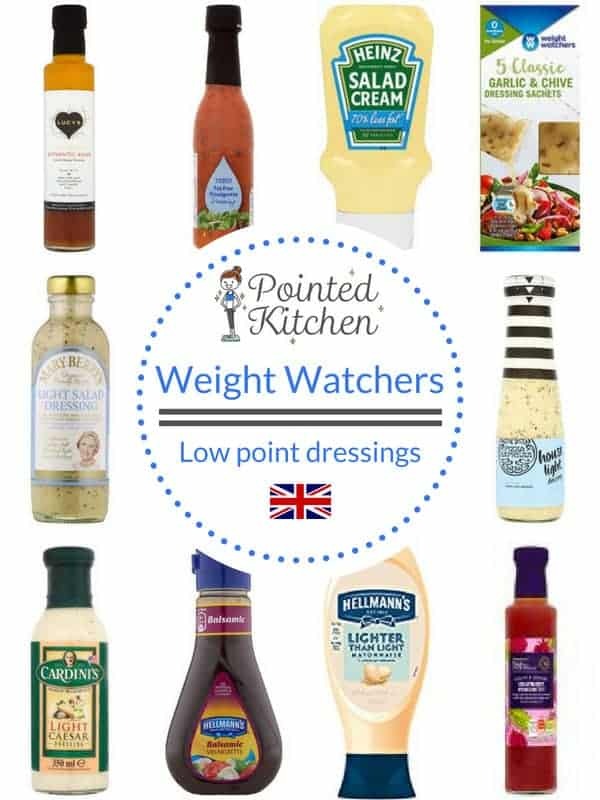 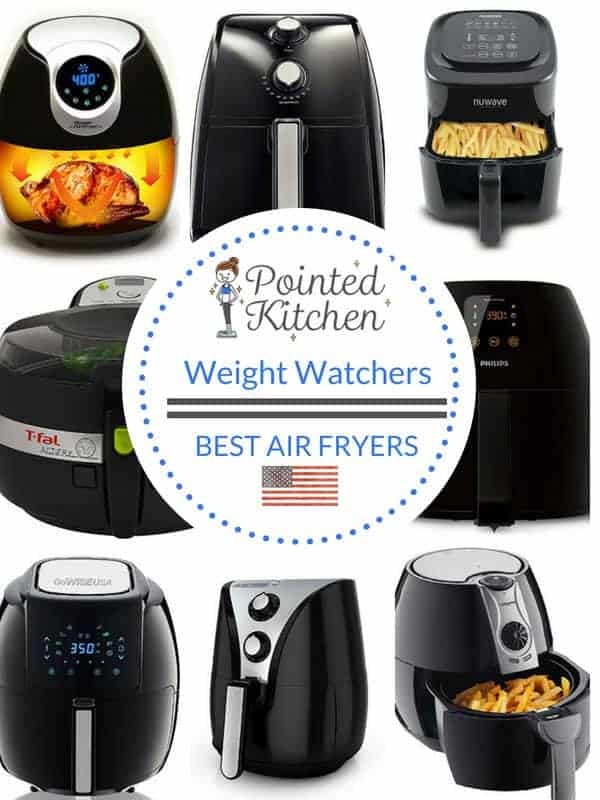 If you don’t like your coffee black, then like many other Weight Watchers out there you may be desperate to find a creamer that is tasty, creamy and low enough SmartPoints that you don’t feel you are wasting valuable points! 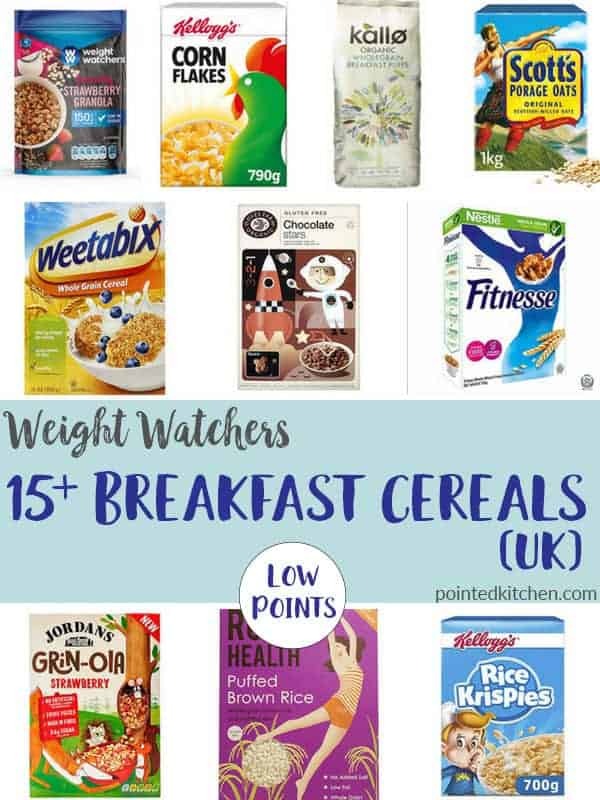 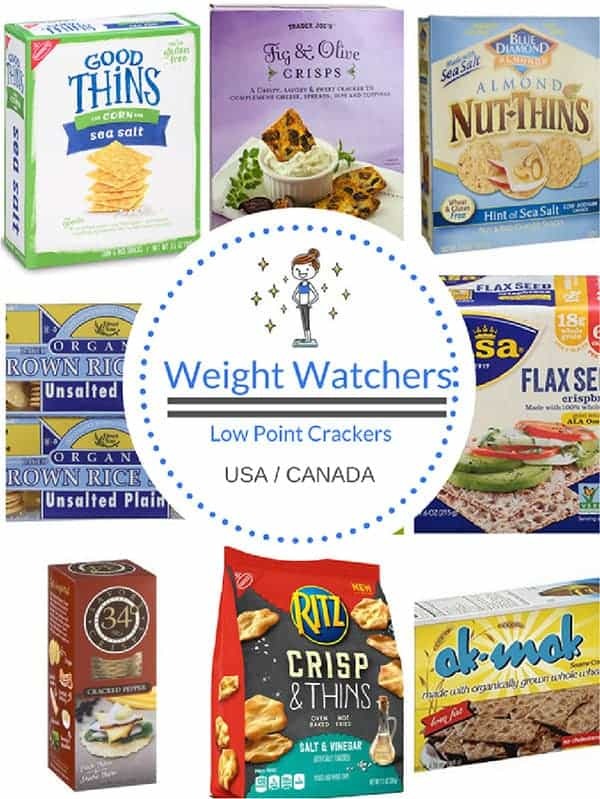 Take a look at this selection of Weight Watcher friendly coffee creamers. 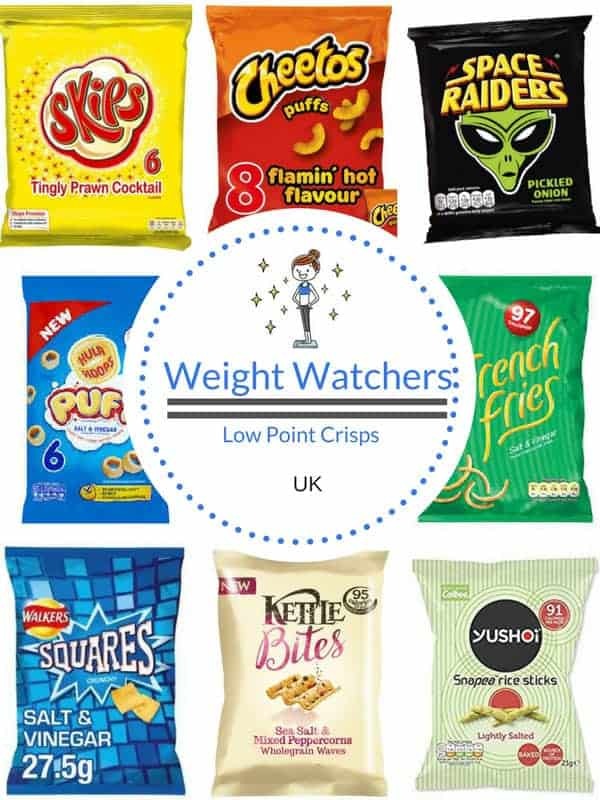 When the craving for a packet of crisps hit, you can be sure that with one of these choices you won’t be blowing your SmartPoint budget! 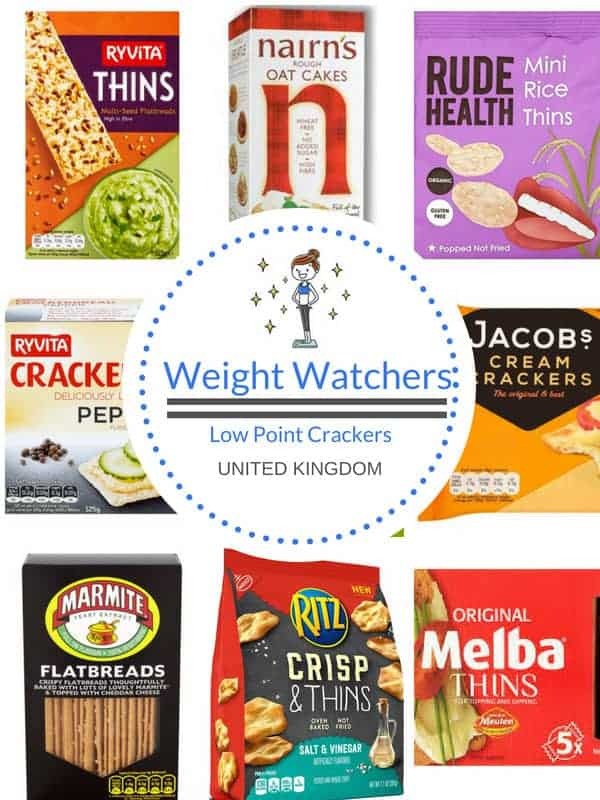 These low point crisps are all 3 SmartPoints or under per bag on Weight Watchers Flex / Freestyle plan.